Central heating controls play an important part in a heating system. Controls provide a homeowner with flexibility as they allow you to have the boiler on at different times of the day, at different temperatures, with modern controls even automatically sensing the temperature and adjusting the boiler operation to provide the ultimate comfort in home heating. 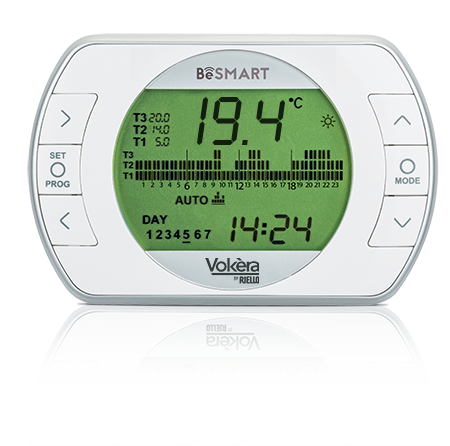 For further information on the BeSMART, please click here. (1) Requires wiring kit – code 1221179 – contact Vokèra Technical for advice. 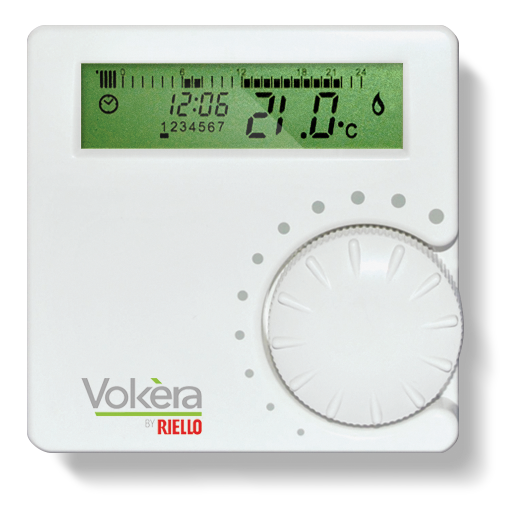 (2) Can be used on heating only applications – contact Vokèra Technical for advice. 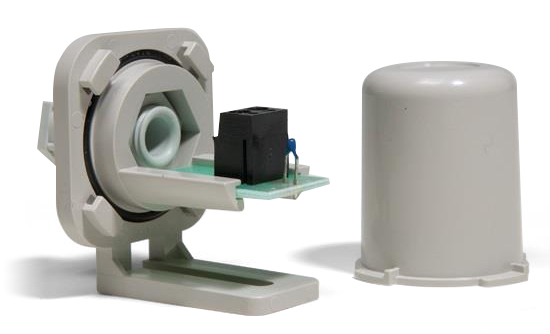 (3) Requires control interface – code 29450143 – contact Vokèra Technical for advice. The addition of an energy saving control will override any settings that have been programmed into the built in digital clock on the Vision Combi. (5) Outside weather compensation control is supplied in the box with every Linea One. (6) Wiring needs to be reconfigured – contact Vokèra Technical for advice. 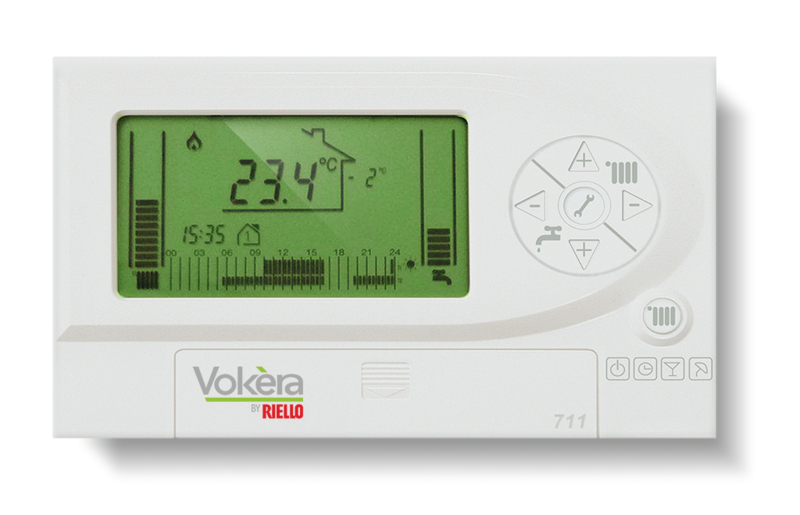 For more information on the types of controls Vokèra offer, download the PDF leaflet below or call us for more advice on: 0844 391 0999. 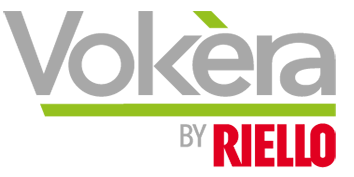 Download the Vokèra energy saving controls catalogue here. The new Vokèra controls course can help you understand the principles of combustion and the fundamentals of how control technology can work in conjunction with boiler operation. Additionally the course covers how and when to incorporate these technologies into existing and new heating systems and how you can use this knowledge to help your customers reduce fuel usage. 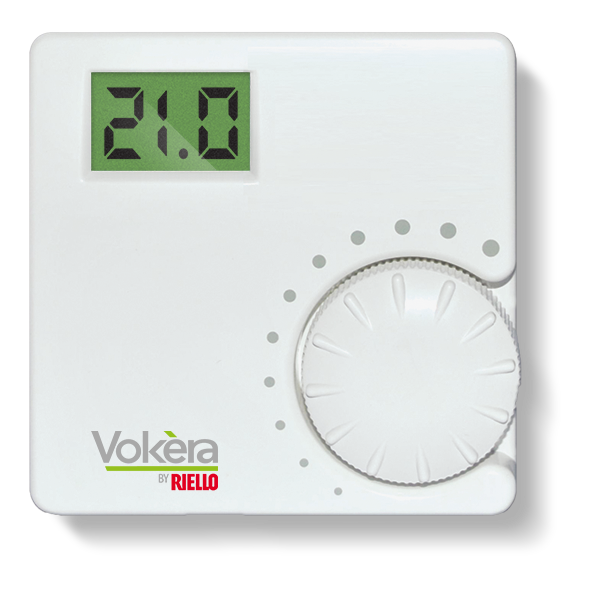 Unica i32 plus Class VI controls (Vokèra 711 RF programmable thermostat plus weather compensation sensor) achieves an ErP A+ (98%) space heating package rating.